Contact a funeral home for body pick up and wash. A list of Muslim funeral homes is provided below. Inform your family and friends about the news. Contact Cemetery. 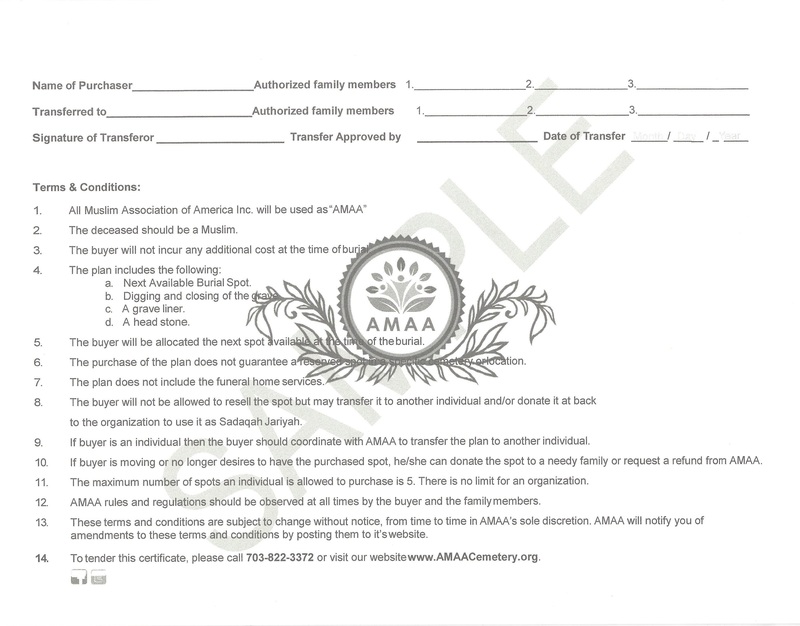 Fill out the burial registration form with AMAA Cemetry. Contact a local mosque to coordinate the timings of janazah (funeral) prayer. We advise that you choose a mosque that is close to your family and loved ones during this difficult time.We also advise that the janazah time be after Duhur prayer so that the burial can take place during daylight. Please be mindful of the rush hour timings so it can be easy for your family and friends to attend the janazah and the burial. Inform your family and friends of the janazah time, place, and AMAA’s burial location. If you wish, we can announce your loved one’s janazah time, place, and burial time through our social media (Facebook, Twitter) and e-mail list. 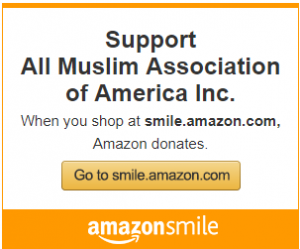 Please e-mail webmaster@amaacemetery.org. When death occurs at home and cause of death is known/unknown, call 911 immediately and contact the family doctor as well, if you have one. He or she can assist to issue a medical certificate, which states the cause of death. Otherwise, the attending hospital will issue the certificate. 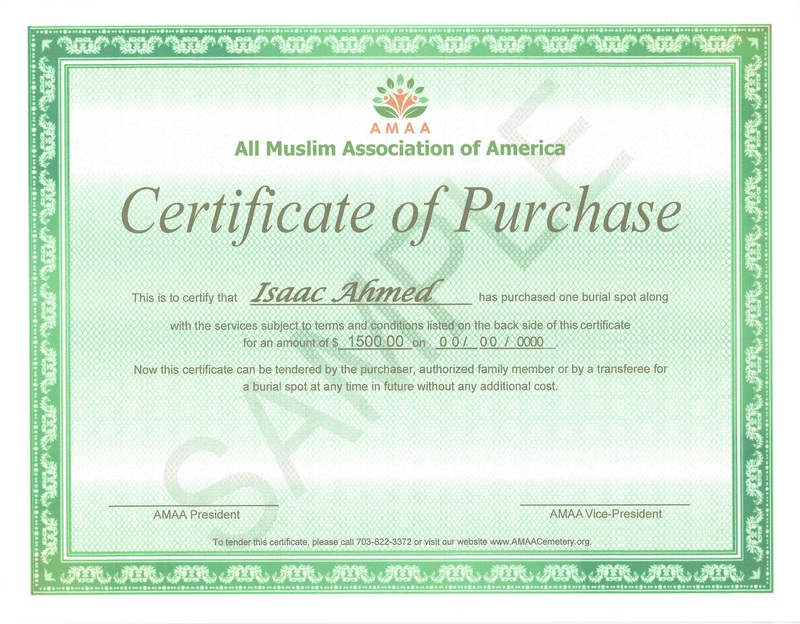 Hussain Muslim Funeral Home Inc.
© Copyright 2019 All Muslim Association of America.